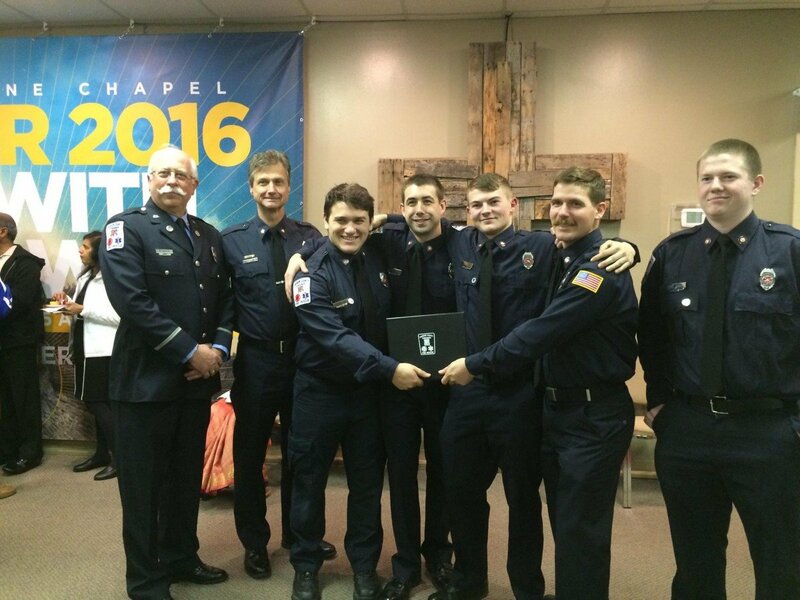 PVFC was well represented at the latest Loudoun County Fire and Rescue graduation ceremony at Cornerstone Chapel. 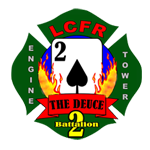 On Thursday, 18 February, Greg Morgan and Greg Stofko from our company graduated from Fire School. 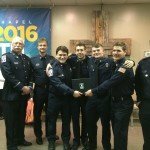 They were joined by three other members graduating from EMT school. Thus, Josh Cassada-Maple, Forrest Lee and Kevin Wills are now EMTs as well as firefighters. Congratulations to all. They will be great additions to the capabilities of the company. Left to right: PVFC President Brad Quin, John Carney, EMT grad Josh Cassada-Maple, Fire grad Greg Stofko, EMT grad Forrest Lee, fire grad Greg Morgan, with Charlie Grim. Not pictured is EMT grad Kevin Wills.